The East Kent Rugby Association was formed to allow East Kent Freemasons, their family and friends to enjoy their passion for the sport of Rugby Union, whilst at the same time raising funds for Rugby related Charities and our Community Programme. 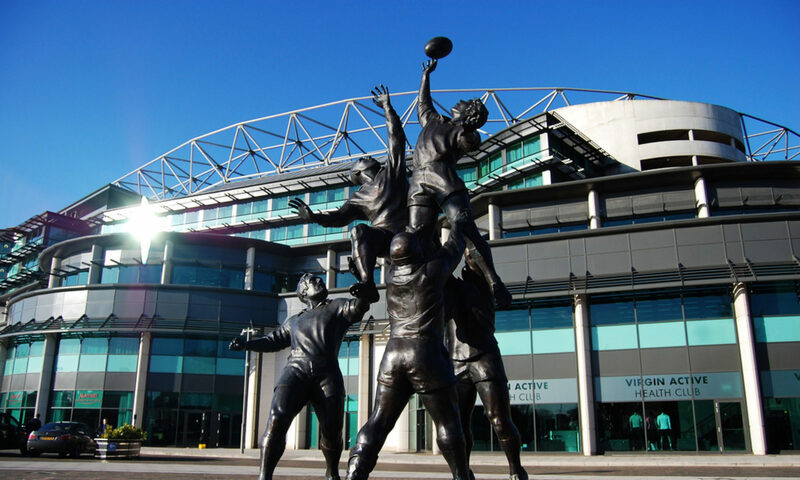 Members enjoy regular Rugby trips to both Twickenham and local Rugby venues where the emphasis is very much on fun, socialising and having a great time! If we can do a little good along the way by raising a few pounds for our chosen cause or Charity….. so much the better. You don’t have to be a Freemason to be a member. Anyone can join simply by filling in the contact form below. Once signed up you will receive advance notice of future events by email and get the chance to book tickets for some great matches. As well as our Rugby trips, the Spirit of Rugby Lodge No 9922 organises social events throughout the year. Everything from formal Dinner/Dances to informal family friendly affairs. All EKRA members are welcome to attend.